If you have any questions regarding field rentals, please email us at questions@scrapyardsports.com. You can also call or text Meagan May Whitley at 281-606-0033 for further assistance. 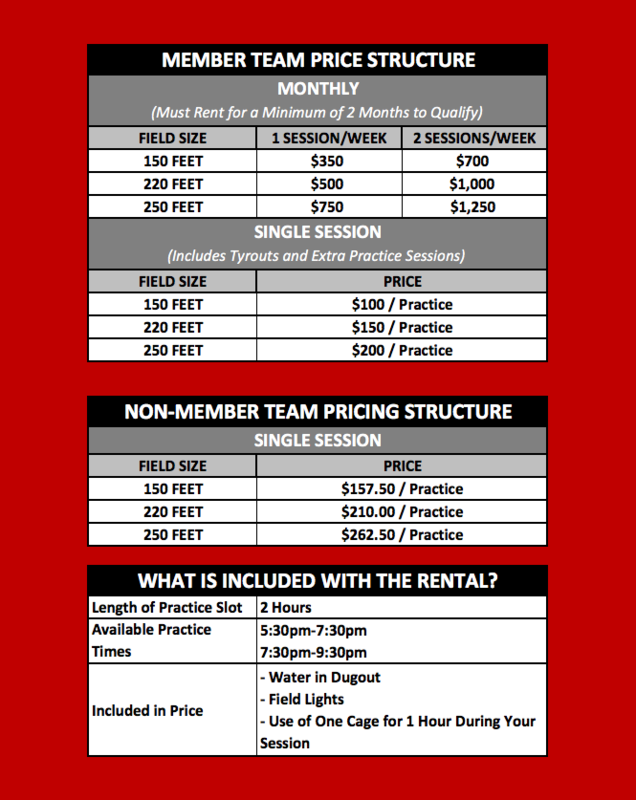 Below is the Pricing Structure for Teams looking to practice at Scrap Yard Sports as either a member or a non-member team. 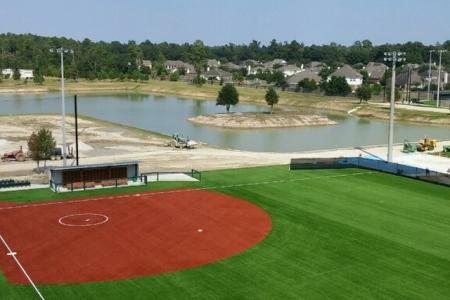 Do you have an open invoice for field rentals, tournament entry, or other provided services? You can log into the Self Service Site to view and Pay your open invoice. Complete the form on our "Become a Member" Page and you will be contacted by a Scrap Yard Sports Representative.